Ebook & Print Available Now! Is a Stress-Free Divorce Even Possible? The removal of stress and anxiety from a divorce situation can be achieved through clarity and certainty. We reached out to a select group of Divorce Professionals we felt were true educators and advocates for the success of divorcing couples in America. We asked them to shed light on some of the unknown factors surrounding the topic of divorce so that more couples can navigate this difficult time with greater understanding and through a spirit of cooperation. 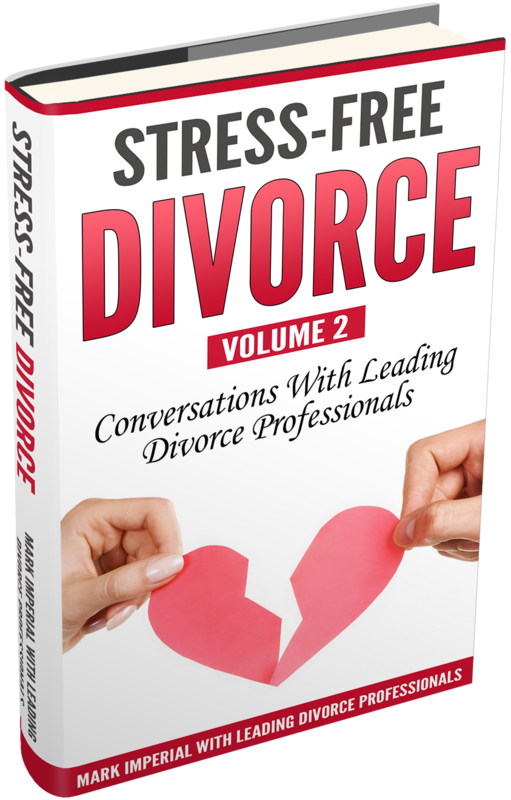 Divorce – once you’ve made the decision, you just want to get through it as quickly and painlessly as possible. If you have kids, you’ll try anything to keep them from feeling broken. But you only have one chance to do it right. You can be SMART – bring in the right experts for your divorce, gather all the information, and you’ll be sure to make the decisions that are BEST for YOU. • The documents to gather and how to get organized. • Do It Yourself, Mediation, or Lawyer Assisted? Which divorce method is right for you? 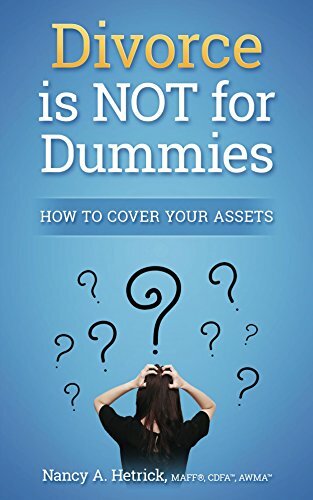 • How to ensure all assets and property are accounted for and who really owns what. • How child support and alimony come into play. Don’t get divorced without it! You’re getting a divorce, are you SURE you want the house? Francisco Xavier Aguirre interviews Nancy Hetrick on her entrepreneurial journey and smarter divorce solutions process. Listen to "NANCY HETRICK - Smarter Divorce Solutions, LLC" on Spreaker. During this interview, Nancy speaks to Talk Show Host, Stewart Andrew Alexander about some of the financial mistakes made in divorce and how to avoid them.